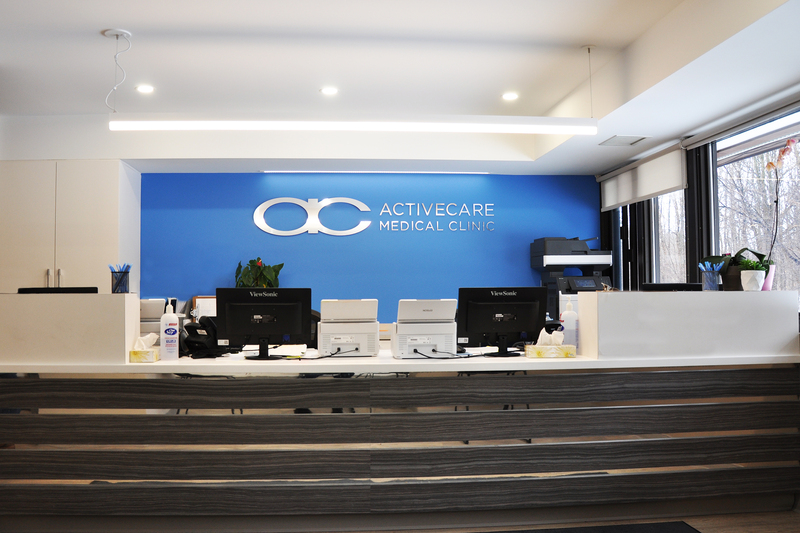 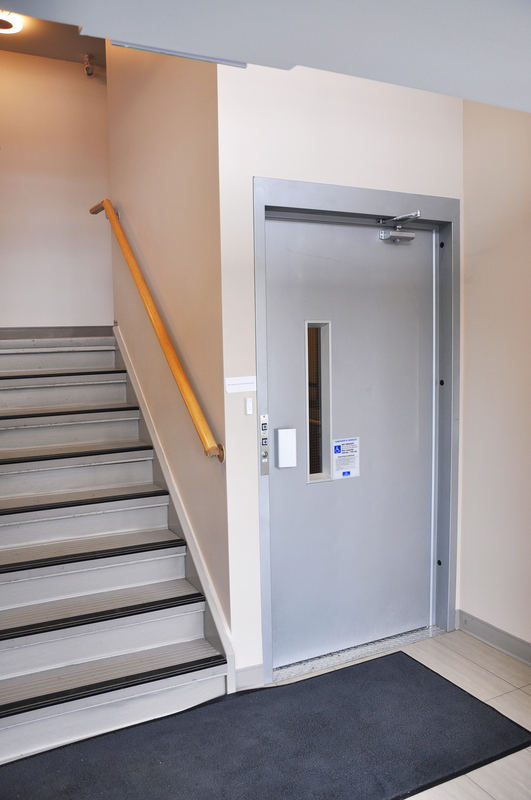 Activecare Medical Group turned to Terlin when they wanted to fit-up their newest location in the Beaverbrook area of Kanata. 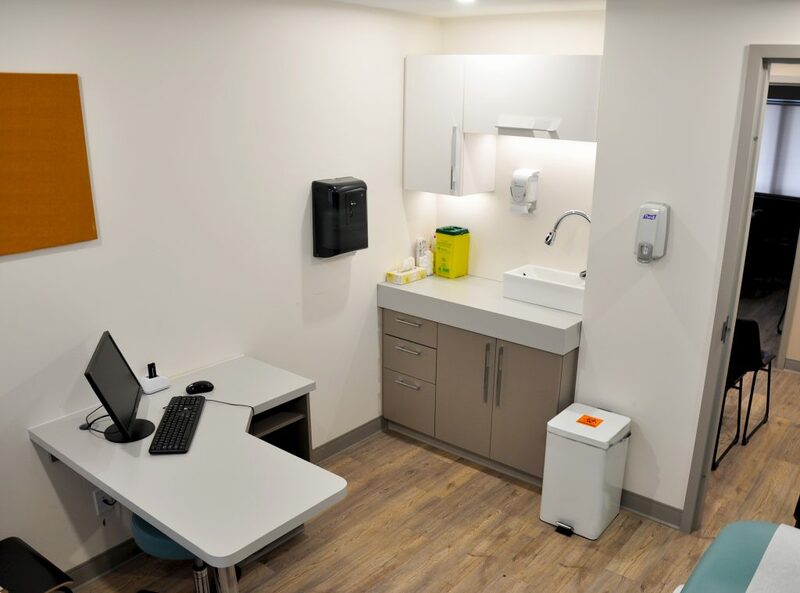 The clean and modern clinic features 15 examination rooms, in addition to charting and nurse’s stations, admin offices, a staff kitchen and a welcoming reception area. 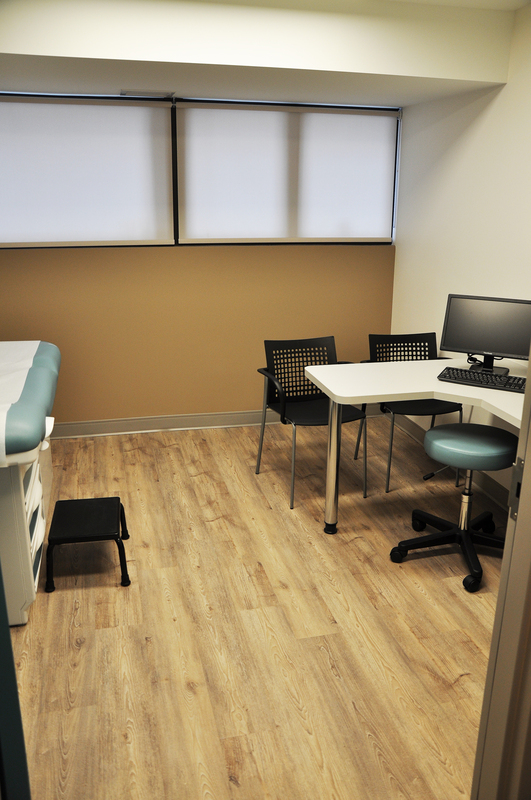 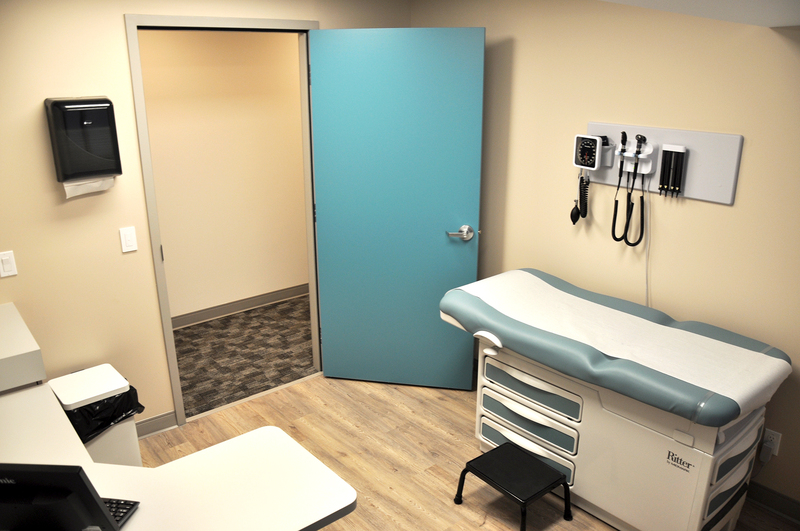 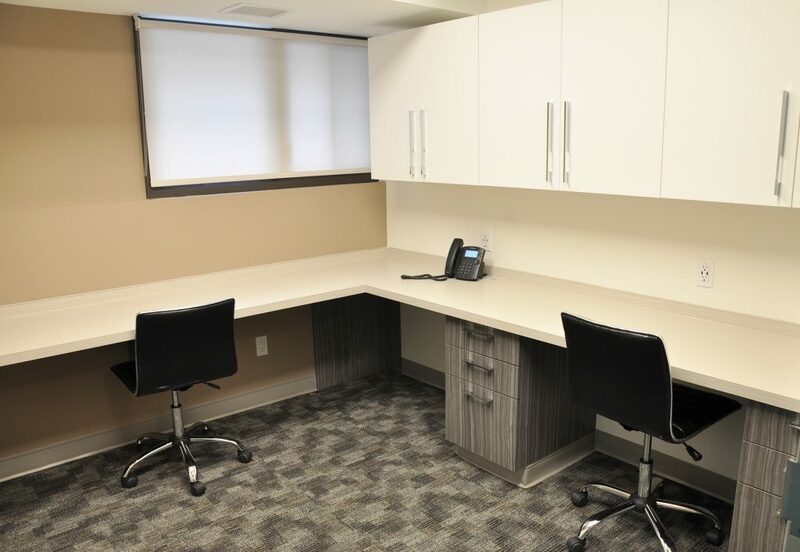 Terlin’s Millwork Division supplied custom, high-end millwork throughout the clinic.